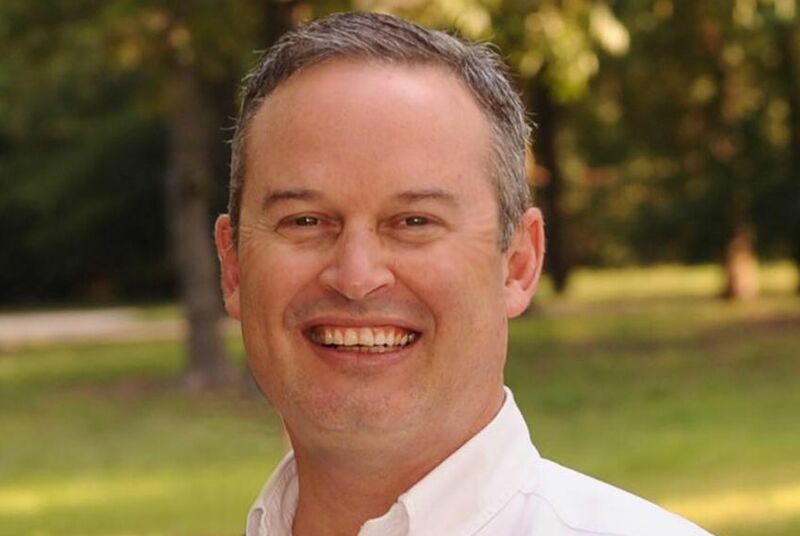 Republican Reggie Smith is effectively the next state representative from House District 62 after no one else filed Thursday for the special election to fill the seat. As long as Smith gets one vote in the Nov. 6 special election, he will get to finish the term of ex-state Rep. Larry Phillips, R-Sherman, who did not run for re-election and resigned in April. Smith, a Sherman attorney, is also his party's nominee for the full term representing HD-62, which begins in January. That race will also be decided on the same day in November, and it features two other candidates: Democrat Valerie Hefner and Libertarian David Schaab. Six o'clock Thursday evening was the filing deadline for the Nov. 6 special elections in both HD-62 and House District 52, where former state Rep. Larry Gonzales, R-Round Rock, also chose not to seek another term and then stepped down early. Two candidates filed for the HD-52 special election, and they are both also on the Nov. 6 ballot for the full term: Republican Cynthia Flores and Democrat James Talarico. Early voting starts Oct. 22 for the both the special and regularly scheduled elections on Nov. 6.